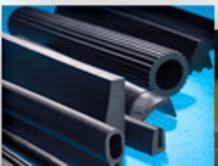 Mid-South offers specialized extruded rubber shapes, extruded rubber seals, and extruded rubber profiles for many applications. The standard profiles include U-Channels, P-profiles and other unique shapes. Custom compounds and profiles are our available for order. Mid-South takes pride in our wide selection of quality products. All of the products we offer are from trusted brands and can be delivered to you within two to three business days. 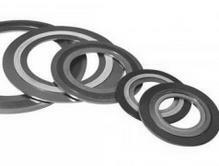 We offer a diverse array of seals for use in multiple industries, including chemical, plastic, food, pharmaceutical, pulp & paper, and mining. Click to learn more about our seal products. 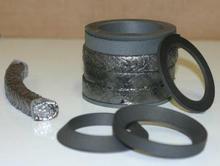 Mid-South can provide custom machined, non-metallic parts. Our Teflon lantern rings are ideal for minimizing friction on pumps handling liquids. 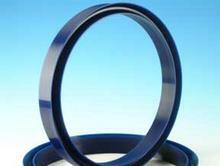 Hydraulic Packing types include V rings constructed of rubber, fabric, polyurethane, and wiper seals. MECO Seals hold dry powders and bulk materials, pastes, slurries, vapors, gases, and fluids, including aromatic hydrocarbons. 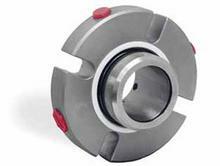 Sanitary models are available for food and pharmaceutical applications. 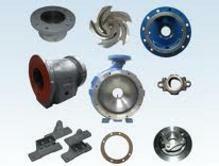 Mid-South specializes in pump parts and rebuilt pumps. Our remanufactured products rival their new OEM counterparts. 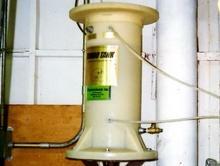 We specialize in double-seal support system turbo tanks. Mid-South proudly offers Chevalier brand no flush, waterless packing. This product is a cost effective and easy alternative to traditional packing types and eliminates the need for costly flushing fluids. 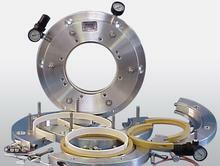 Spiral wound gaskets are perfect for high-pressure and high-temperature environments. Packing types include braided packing and sheet packing. 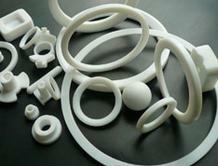 We also distribute V-rings and adapters, rod packing, and die-formed packing sets. Our packing brands include Chevalier Packing, American Braiding, Sealryt, and Marlo. 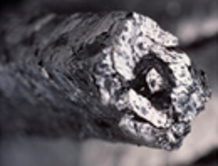 Marlo's innovations in the braided packing field started with its incorporation in 1933. 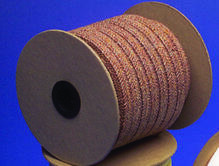 Mid-South is pleased to offer Teflon fiber, graphite filament, and carbon filament packing styles.